"All about Make up" party. I am thankful for make up and I love hearing about what other people use. 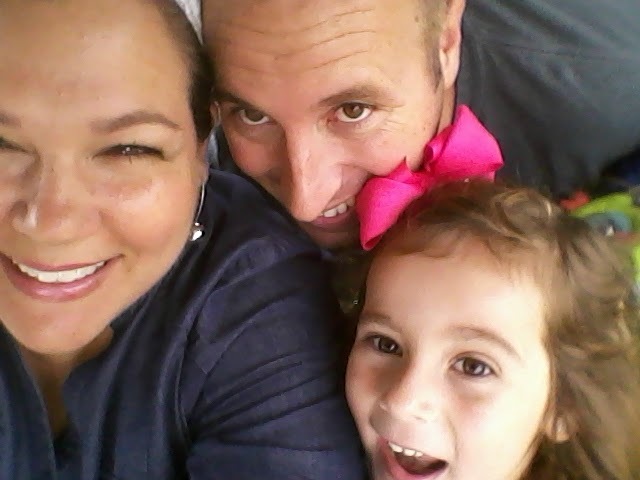 40 is knocking at my door and I need all the help I can get. at the same time in my life! It's not fair to have to worry about wrinkles AND zits. The other day I bought hair color and diapers (for the baby, not for me) and I thought maybe those should be in 2 different life stages too! 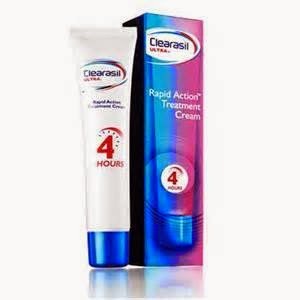 So my goal in life right now is to moisturize without clogging pores also! I have oily skin and live in hot, sweaty, humid Texas so I really love this Primer. It helps me not look like my face is melting off. And it makes my make-up go on smooth and stay on better. 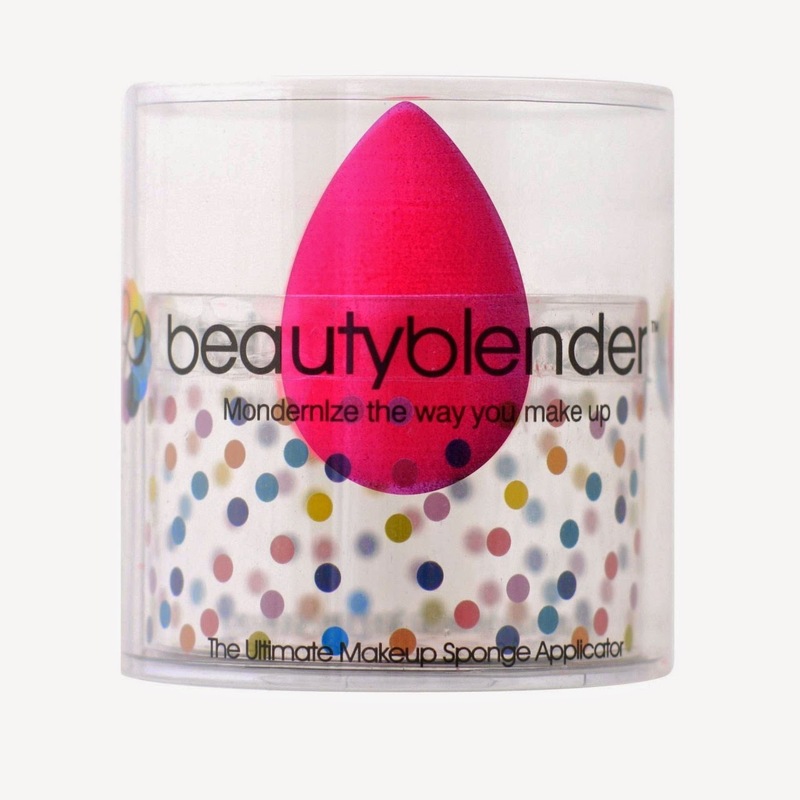 And I really love this little beauty blender sponge. I wanted it for a while, but it's $20! That seems high for a little sponge. It's really worth it though. 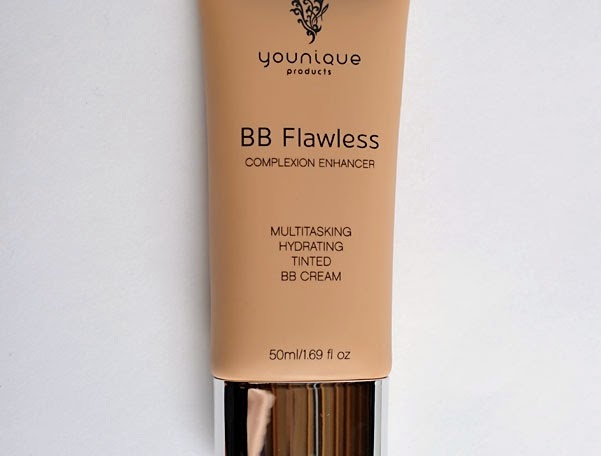 I use it for my concealer, BB cream or foundation. You just get it damp before applying. Hallelujah and Praise the Lord for concealer! I have a 3 1/2 month old, so I haven't slept in 3 1/2 months. The dark circles under my eyes will tell you the same story. 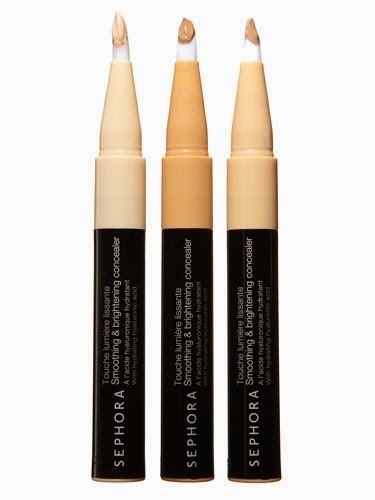 I use this Sephora concealer and it works wonders. I just started using BB cream . I was scared of it before. I'm not sure why? I don't like the name. I'm not sure why again? 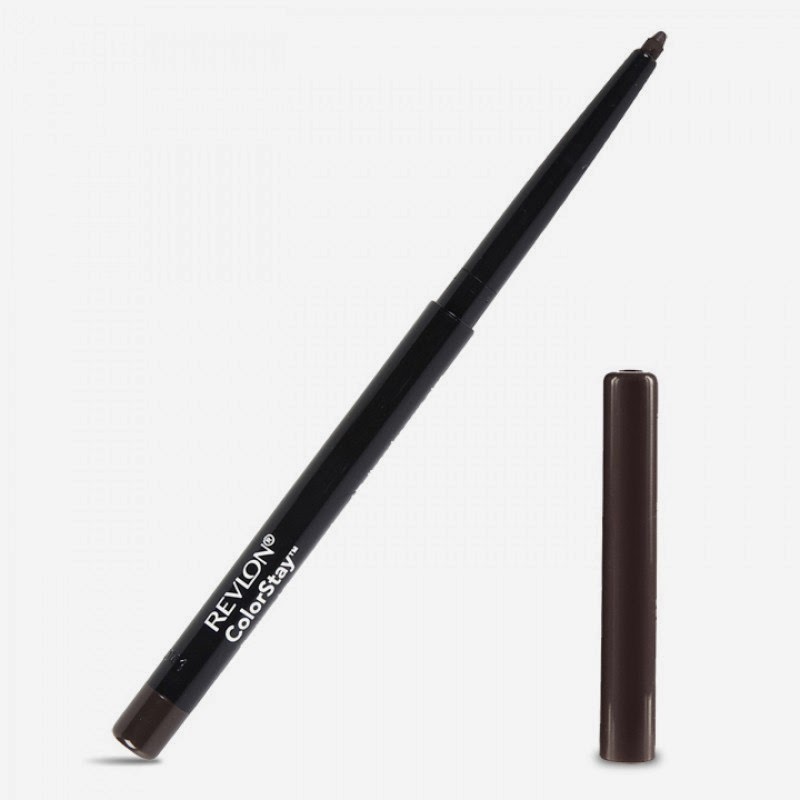 I love it for the summer, because it's light weight, but it also covers really well. It's just a natural glowy look. 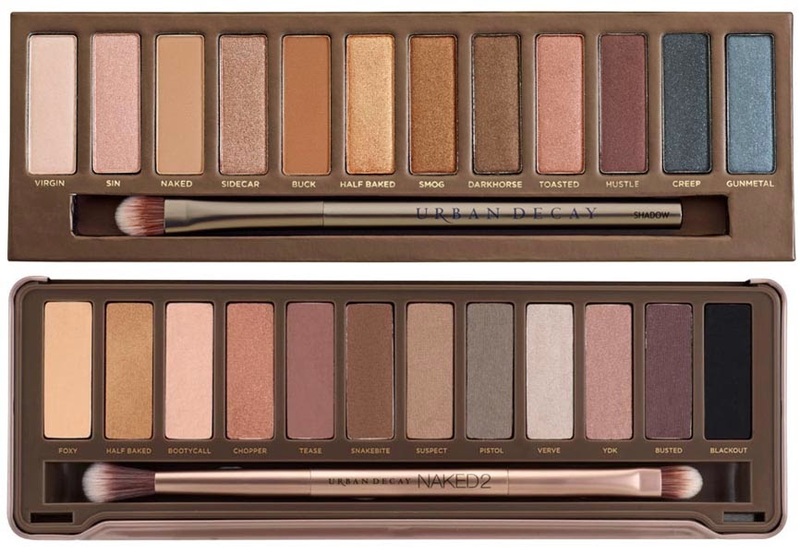 And I really love the Urban Decay Naked Pallet eye shadows. I have pallet #2 on the bottom. I have had it 2 years and all the colors are pretty full. I'm sure it's expired by now, but it still works fine for me! 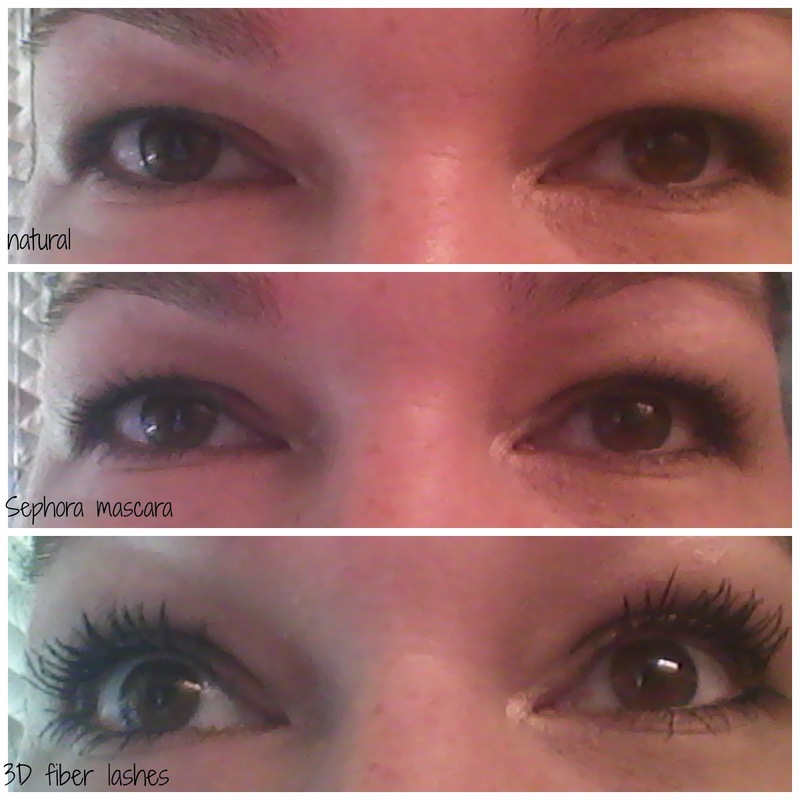 I use Younique 3D fiber lash mascara. I liked it so much, that now I'm a presenter for them. It has made a HUGE difference in my wimpy lashes. Here's my whole face, almost, so you know who you're getting info from.